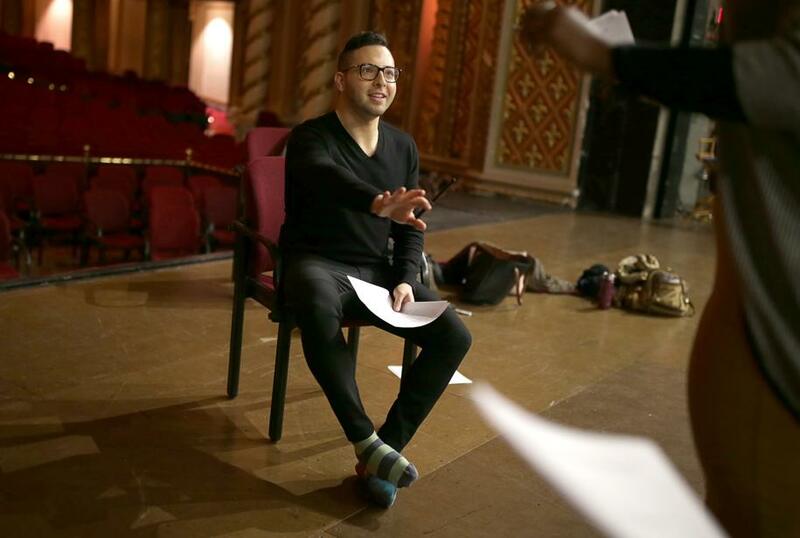 Joey Frangieh, 27, who last year directed “Finish Line: A Documentary Play About the 2013 Boston Marathon,’’ at the Shubert Theatre, is among the new young members in Penn’s union. “Having this union, and this backing, is something that allows us to be more free,’’ Frangieh said. Unions’ commitment to social justice also attracts young people, said Jessica Tang, the 36-year-old president of the Boston Teachers Union, which is helping organize the staff at two independently operated charter schools in Roxbury, where many teachers are in their 20s. Millennials tend to be open to joining the labor movement, Tang said, in part because they haven’t “bought into the [negative] stereotypes that right-wing and anti-labor groups have tried to hammer home for so long,’’ she said. Like some of the initially skeptical employees at the Board of Bar Overseers, Illona Yukhayev, a 32-year-old instructional technologist at Emerson College, didn’t know if she was “union material.’’ She has a master’s degree and a job she loves, helping college faculty with their technology needs.